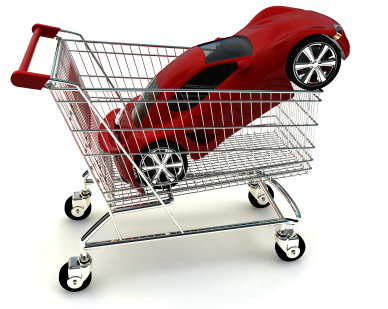 Can I Choose Any Vehicle For My Car Loan? At CA Lending®, when we provide our customers with car loans, we also provide them with a quality vehicle of their choosing. We have hundreds of quality vehicles to choose, from compacts to sedans to SUVs and minivans from all makes and models. So Apply Today and get Approved for a car loan at CA Lending® and we’ll have you driving within 36 hours. Previous PostCA Lending® Car Loan Minimum RequirementsNext PostNeed A Car Loan? Have Bad Credit? We Can Help!